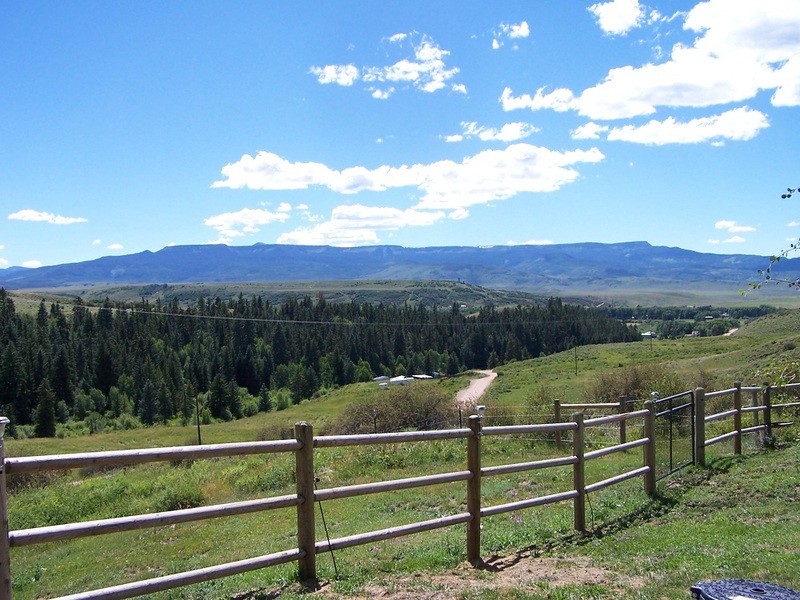 Yampa - Town & Country Properties, Inc.
Yampa is the Gateway to the Flattops Trail Scenic and Historic Byway. Yampa is home to the elementary and preschool and consists mainly of single family homes with owners who show pride in homeownership. Yampa offers a variety of amenities including a convenience store/gas station, general store which is one of the oldest still operating in Colorado, library, lodging, and restaurants including The Antlers which has been a locals favorite gathering place for over 100 years and is on the Register of Historic places along with Crossans Market which was restored through the efforts of locals and grants to its original glory. Visit Yampa over the Fourth of July for an old fashioned family fun celebration!